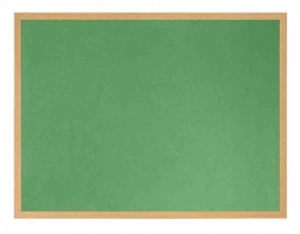 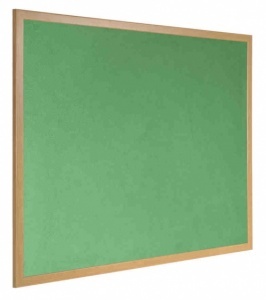 The Earth IT is a Eco friendly wood effect felt notice board. 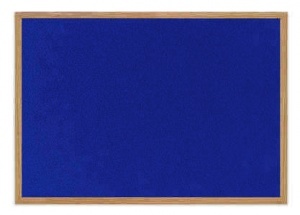 Manufactured using over 55% Post Consumer and Post Industrial Waste. 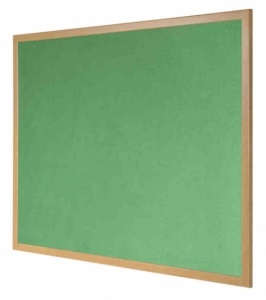 With a stylish wood effect MDF frame the Earth IT felt notice board is available in a choice of 4 popular sizes and 5 felt colours. 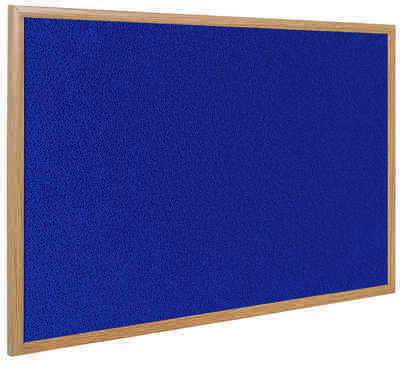 These notice boards can be fitted either landscape or portrait and come complete with a wall fixing kit.